At Dare 2 Share Ministries, we want every teen everywhere to hear the gospel from a friend. That means we need to equip teens in every state to share the gospel, and Dare 2 Share LIVE (LIVE) is the event to do just that. If you’re from Delaware and want to see your students impassioned to reach their friends for Christ, then we want you to be involved! 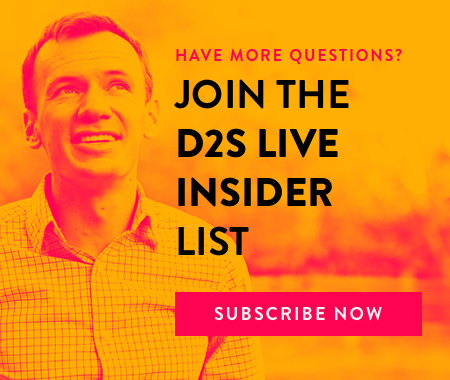 When a church becomes a Dare 2 Share LIVE Satellite Site, they get the opportunity to be a “hub” of gospel advancement for other churches in their community. As a Satellite Site, you’ll network with other local youth leaders and bring all your students together for one common goal: to equip them to reach their friends for Christ. 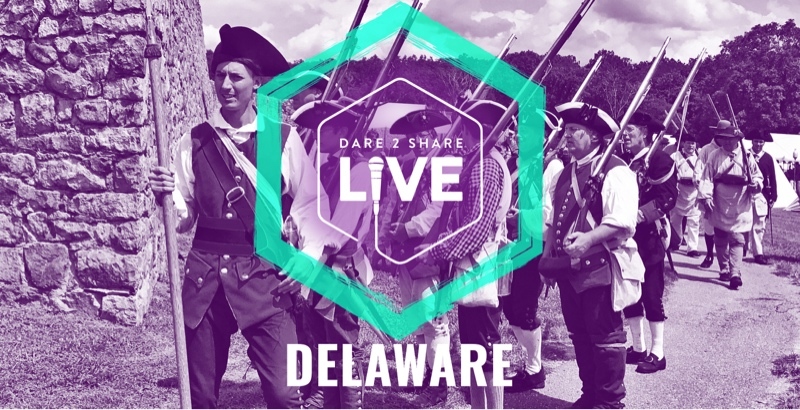 Below is a preview of what Dare 2 Share LIVE can look like at your church on October 12, 2019. Don’t miss this chance to impact the next generation in your state for eternity. You can find out more about becoming a 2019 Satellite Site here, or go ahead and fill out the application to get the process started. Together, let’s reach every teen in Delaware for Christ through the teenagers in your own community!